Truthbase Theatricals' week-long day camps for ages 5-19 are designed to create a fun, hands-on theater experience focused on building performance skills, self-confidence, and teamwork! Camps are centered around a theatrically inspired theme and students will work on materials from Broadway's greatest hits. Students will be divided into appropriate age groups to participate in camp activities including rotations through drama, dance and music, team games, Bible-based devotions, craft workshops and more! TbT camp culminates in a high energy Showcase for family and friends. Every camper gets the opportunity to perform! 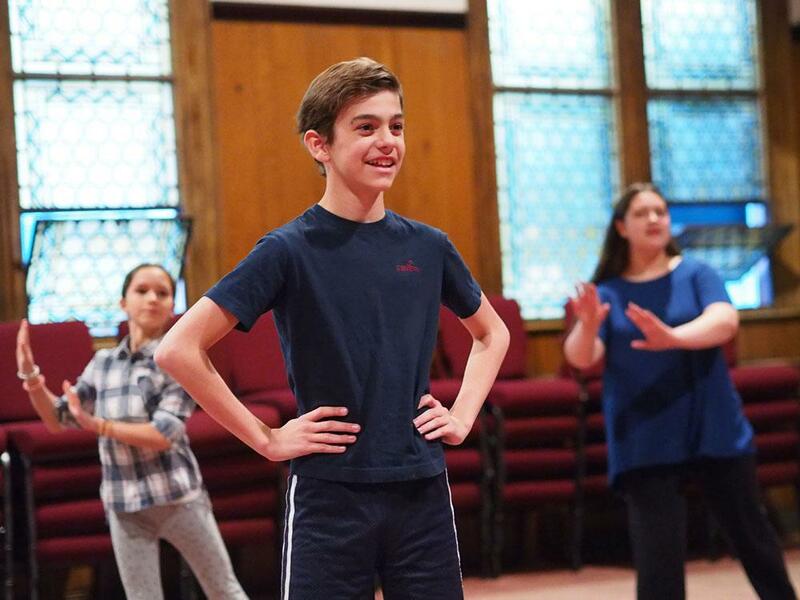 There’s no better place for kids to learn about theater from NYC-based theater professionals than in TbT’s positive and encouraging atmosphere.